After a trip to a warm and welcoming Portugal, we are eager to share a lot of stories about cities, people and architecture of this amazing country. 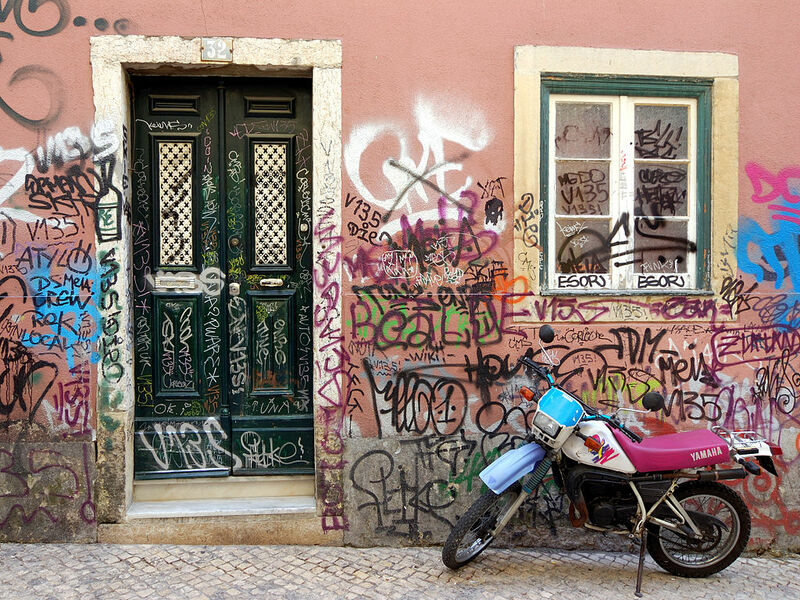 Today OUTLOOK will tell our readers about one of the most exciting neighbourhoods of Lisbon, a vibrant Bairro Alto. There are some areas and cities referred to as places that never sleep. So, this is not about our today's star. Bairro Alto, located on one of seven hills of the Portuguese capital, sleeps quite soundly till about seven o’clock p.m. Till that time, visitors can indulge into sightseeing, and after sunset... But first things first. Without letting their imagination run free, in the 16th century, during building works in the Baixo, area located above the city centre, local architects decided to name the neighbourhood Bairro Alto, which translates as Upper District. To reach the district through narrow cobblestone lines was problematic until the end of the 19th century when the Glória was built, one of three Lisbon funiculars. Previously, there was only an elevator operating strictly according to schedule and entrance permits. Perhaps, it was the reason that Bairro Alto was chosen by the aristocracy with their coaches and hardy horses. The Portuguese nobles and entrepreneurs who made great fortunes during the colonial wars, dotted the quarter with their mansions and palaces. No one knows if the image of the neighbourhood had been the same, but for the crucial earthquake of 1755 that forever changed the face of the Portuguese capital. Bairro Alto was almost completely destroyed. When the area was restored and significantly expanded, it was again inhabited by people close to the court, and they were followed by journalists, students, lawyers, professors and doctors. Thus, the district adopted not aristocratic, but bohemian atmosphere, and in the 18th - 19th centuries, it even turned into a rather liberal neighbourhood. Since then, everyone who had money could settle there: from owners of cafes to sailors. 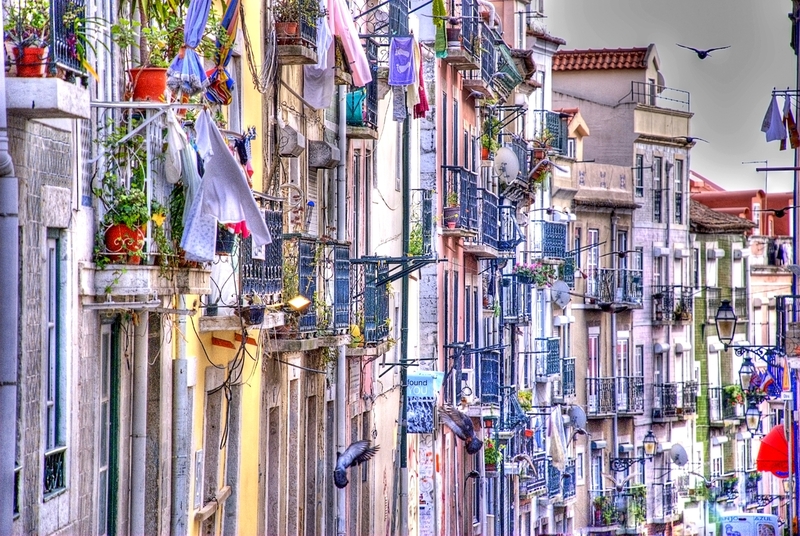 Nowadays this neighbourhood is popular among Lisbon visitors since it is a home to many attractive things to see, to listen to and to spend an evening of fun. 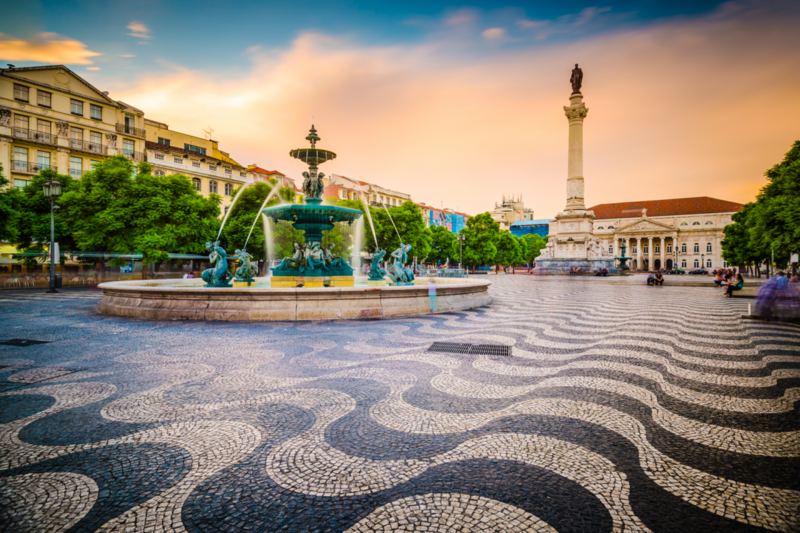 The main magnets are the Sao Roque Church, Port Wine Institute (its name shall be definitely capitalized), Praça do Príncipe Real, dilapidated Carmelite Monastery, São Carlos Theatre and, of course, Fado music. As we noted above, the landmark objects can be inspected from the very morning. The church built by the Jesuits is striking for its magnificent chapels consecrated by the Pope. They were dismantled in the Vatican, and re-assembled in Lisbon. The building which looks modest outside, was created using unique materials: silver, ivory, and even lapis lazuli from Afghanistan. Theatre was like the mecca for European opera of the 19th century. To this day, it experiences Italian influence: from origin of performers and conductors, to the repertoire. The earthquake mentioned above did not spare the Carmelite Monastery founded back in 1389. In olden times, the abode was the main Gothic church of the country. But only majestic ruins remind about bygone grandeur. The Historical Museum was established on this basis, in addition to medieval heraldry, it keeps Peruvian mummies: souvenirs from the colonial past of the country. With regard to the Institution of the most famous Portuguese wine in the world, it is located in an old mansion of the German architect Johann Friedrich Ludwig. Staff of this establishment are said to be the best sommeliers of the city, therefore, in addition to lectures on the history of the drink, all guests can enjoy delicious tasting. After it, the best thing is to go to the neighbourhood heart that is Praça do Príncipe Real. It is from here colourful streets run away inviting for exciting trip. An unstoppable carnival reigns there after seven o’clock in the evenings. It seems, as if every house carries out a table with wine and food, and the century-old steps turn into the most comfortable tables. Humble basements and verandas, where you can safely walk in the daytime, are transformed into cosy pubs and restaurants feasting Her Majesty Fado music. The music, by which it is a custom to tell about love, sadness, to be born and to pass away, is a perfect blend of European (Greek) guitar techniques and South American, in particular, the Brazilian motifs. 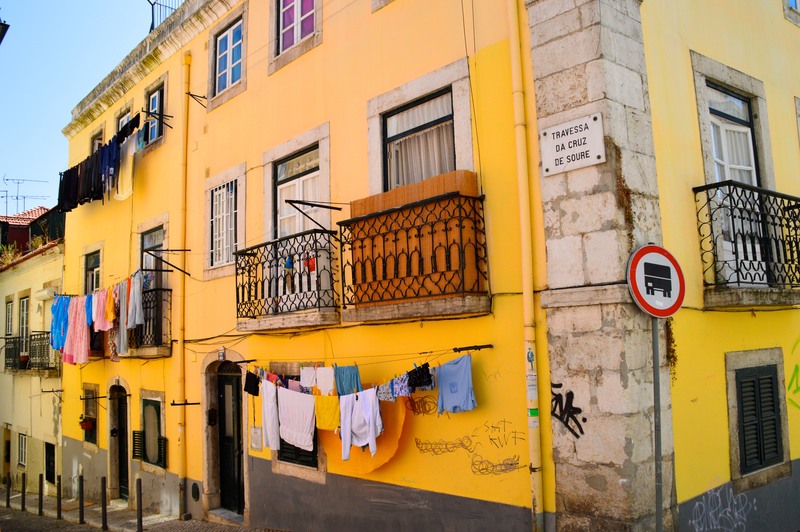 It is believed that it was born in the Bairro Alto at the beginning of the 19th century. Other Portuguese regions and even cities, such as Coimbra, till now have been proving being a true cradle of the national music. Probably, the truth cannot be delved down, it is unbelievable that these beauty tunes can be performed somewhere better than in the Upper District. Especially when the legs want to dance, and head is still dizzy after the wine institute. Porto is rightly considered one of the most beautiful cities in the world thanks to its south gothic architecture, intertwined with the natural beauty and the atmosphere of freedom. Every piece of it takes a breath away by its grandeur, but the most stunning wow-attraction is the legendary district of Ribeira.